CNY is upon us and I don't know about you, but I am in a mad rush to get ready. From buying new year clothes and spring cleaning, this girl got things to do. 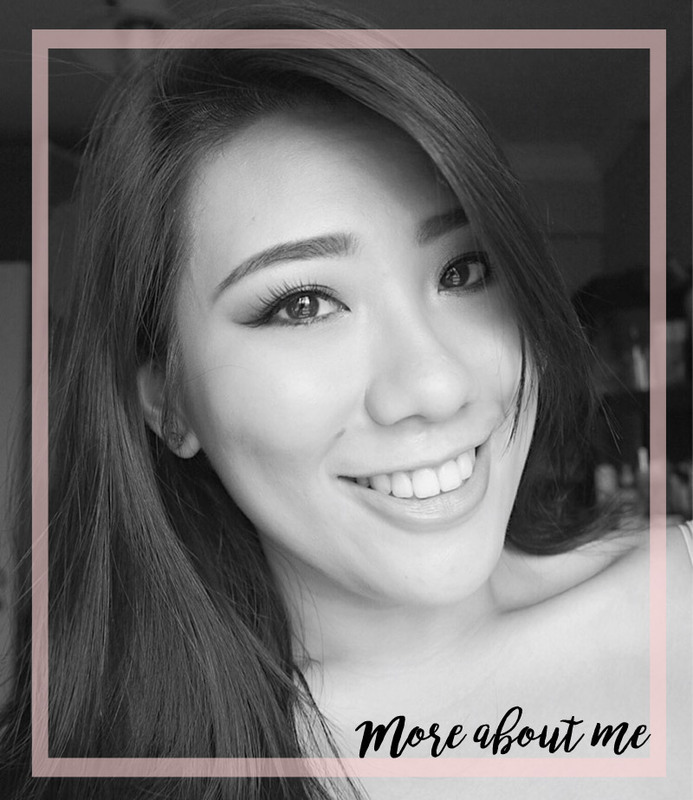 Recently, I was approached by Vanitee to try out some of their services to prep myself for CNY. Firstly. Vanitee is an app where you can book appointments for a variety of services such as lash extension, eyebrow embroidery, makeup and hair and nails. Do note that most of the services provided on this app are home based, but they have been verified by Vanitee. After much browsing, I managed to set up an appointment with Sweet Bliss Nail Studio for eyelash extensions and gel manicure. This is a small and homely nail salon that is tucked in the HDB blocks in Ang Mo Kio. Booking via the app was easy and you can use the app to contact the owner as well. I booked a session of Korean Eye lash Extension ($80) and Gradient Gel Manicure ($55). 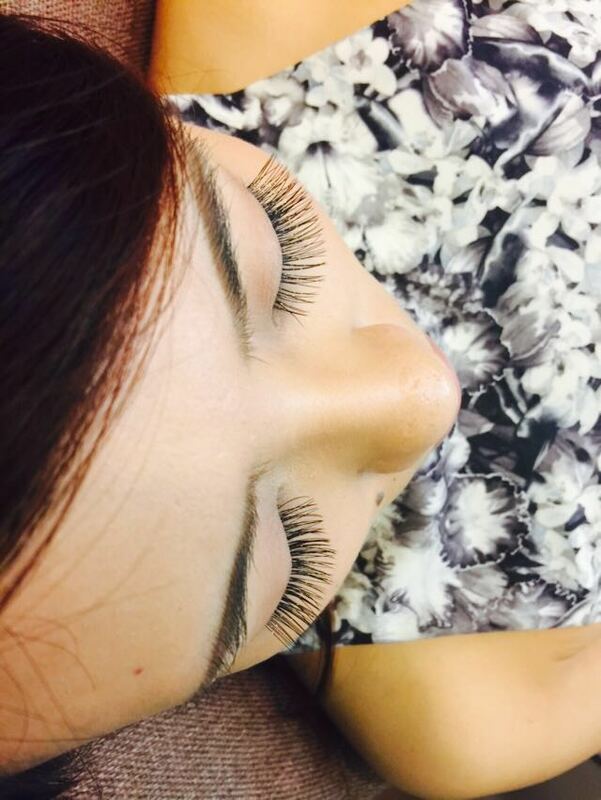 According to Nikki, they usually charge $110 for the eyelash extension so this $80 promo can only be found on the Vanitee app! 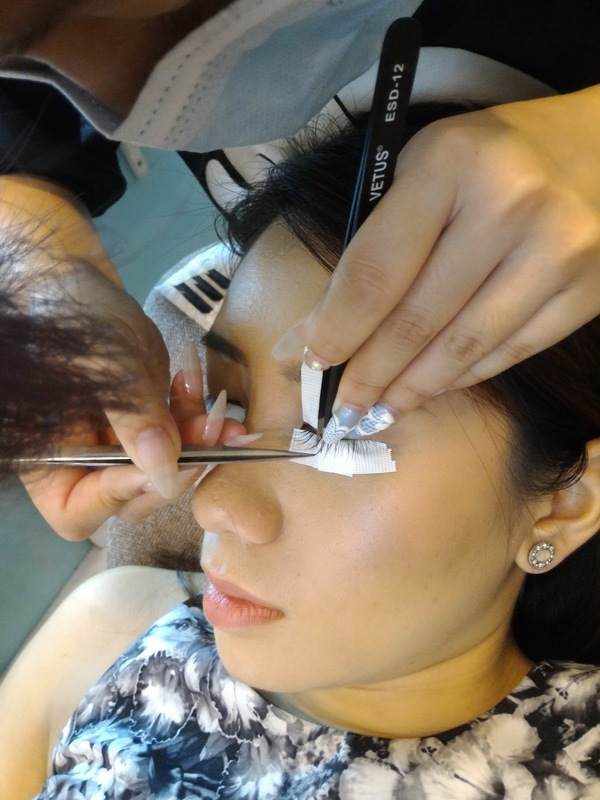 Upon arriving , we got down to the eyelash extension first. Nikki was extremely gentle and I did not really feel anything at all. The lashes are from Korea and they have lengths from 7-10mm available. Since I am used to false lashes that go from short to long at the outer ends, I asked Nikki to do the same with the extensions. She placed 7mm ones near the tear duct and slowly worked her way to the 9mm lashes (for the middle) and 10mm (for the outer edge of the lid). Despite not being able to see, I could feel Nikki meticulously doing lash by lash. The whole procedure took about 1 hour 50 minutes. Man, the difference eyelashes make! Next, we moved onto the gel manicure. Being a total newbie, I showed Nikki some images that I had screenshotted and she was willing to recreate it! I finally decided on a gradient nail with a glitter overlay. Of course, being new year, I got to have some rosy hues so I picked a mauvey pink for the base and a burgundy for the tip. This took about 1 hour and I really could see Nikki painstakingly using the paintbrush to achieve the gradient effect. Overall, I am really satisfied with the service! Just to add, I am looking at my nails while typing this and there is a chance that I am addicted to gel manicures. We shall see. Thank you to Vanitee for the kind sponsorship! You can check out Nikki's Sweet Bliss Nail Salon on Vanitee and Facebook. 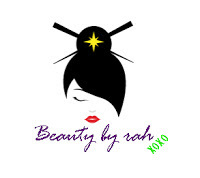 Hurry book your beauty services to get ready for CNY now! P. S. There is a sure win ang pao with any booking made from now till 14 Feb ;). Make any booking with Vanitee by 14th Feb and get a free Beauty Kit from VanityTrove worth $30! Simple use the code <SARAHCNY> while booking:). Thanks for dropping by as always! Xo.